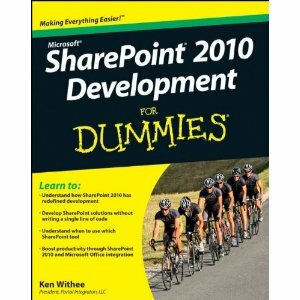 The great news about SharePoint is…you don’t need to be a seasoned .NET developer to develop custom functions for it. 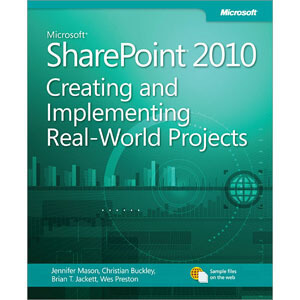 This book shows you how to use SharePoint Designer, Report Builder, Dashboard Designer, InfoPath, Excel, Word, Visio, and the SharePoint web-based UI to design and develop—without ever writing a line of code! Learn how to customize your site, build SharePoint apps, start social networking, or add Web parts. This straightforward guide makes everything easier. 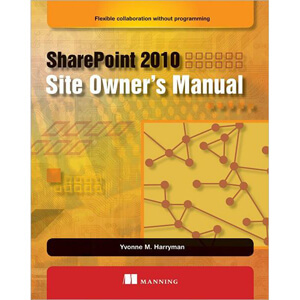 If you can use a Web browser, you can develop a SharePoint solution — and you don’t even have to be a programmer! 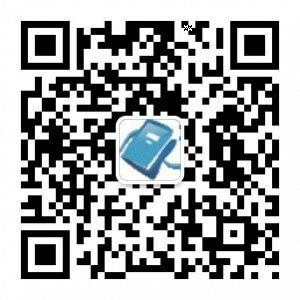 SharePoint is a platform with many different pieces that help you accomplish things with your data. 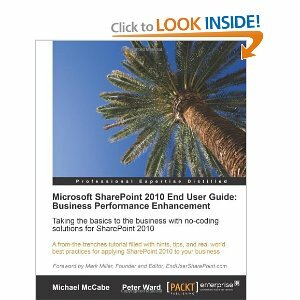 This friendly guide demystifies SharePoint, giving you the tools to create solutions to meet your business’s needs.